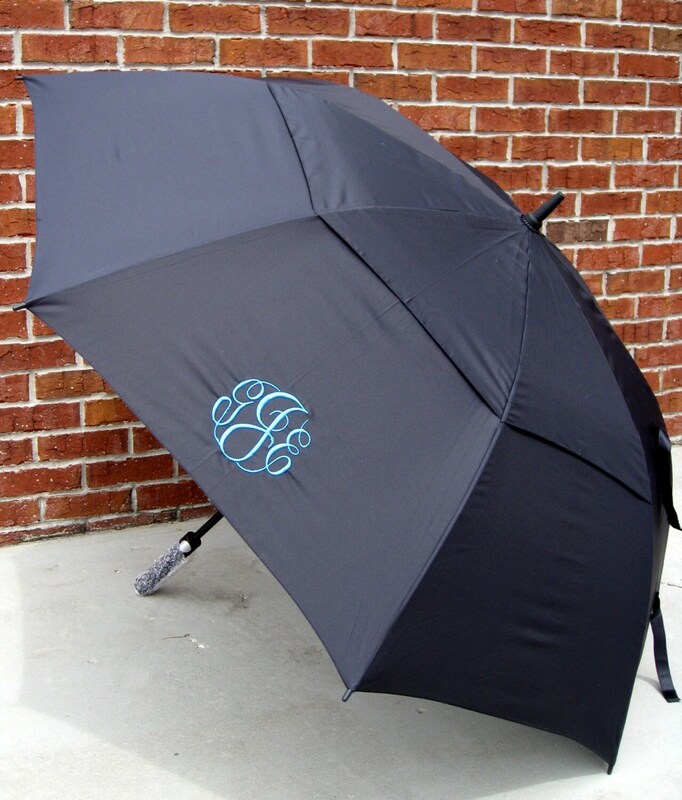 This umbrella is large enough for more than one monogram! 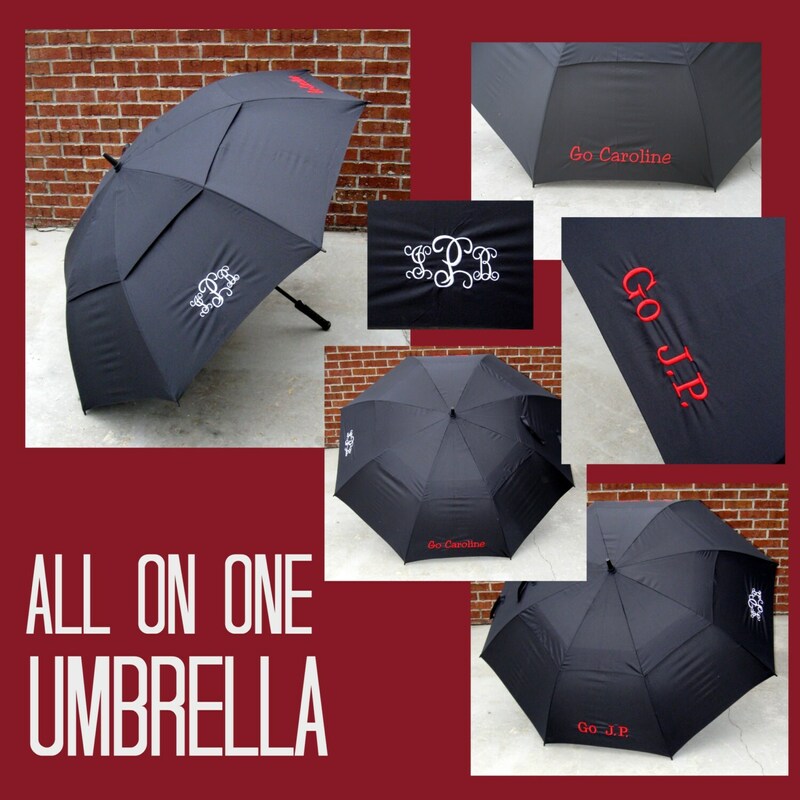 Add your children's names and cheer them on at all those outdoor football games and track meets! Let me know how you'd like it personalized and I'll make it just for you! 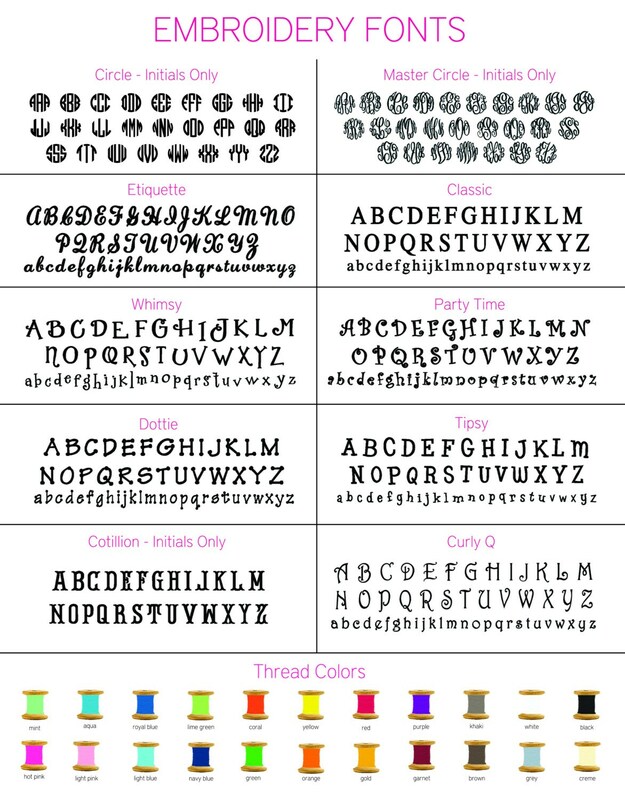 If you'd like 2 monograms, select that option from the drop-down list next to the quantity. "Hello! 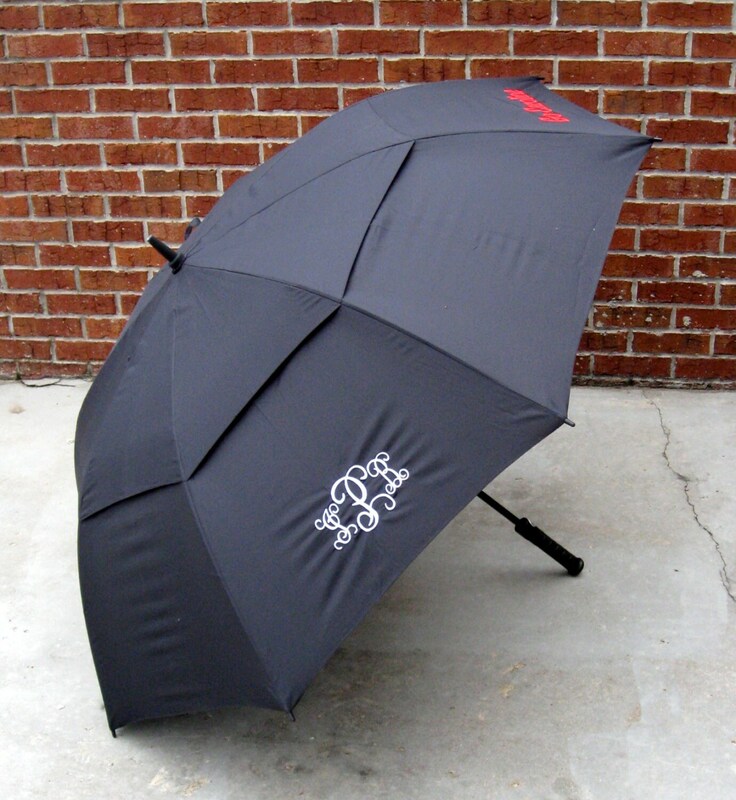 I received my umbrella this evening (just in time for the stormy weather this weekend down south)! I ABSOLUTELY LOVE IT! Thank you so much! 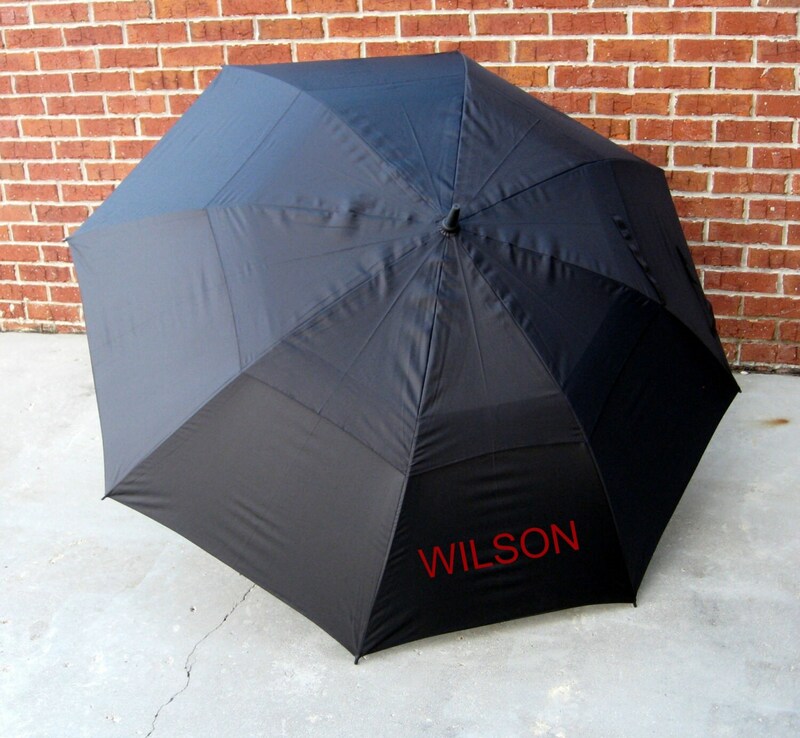 I’ll be leaving you a review as soon as I’m able to post it, and I’ll be purchasing another umbrella soon! Thanks again. " From Brandon B.